Ilanot don’t just (re)present information. In many cases, they are action-oriented, and serve as tools — most commonly to those seeking to pray effectively. 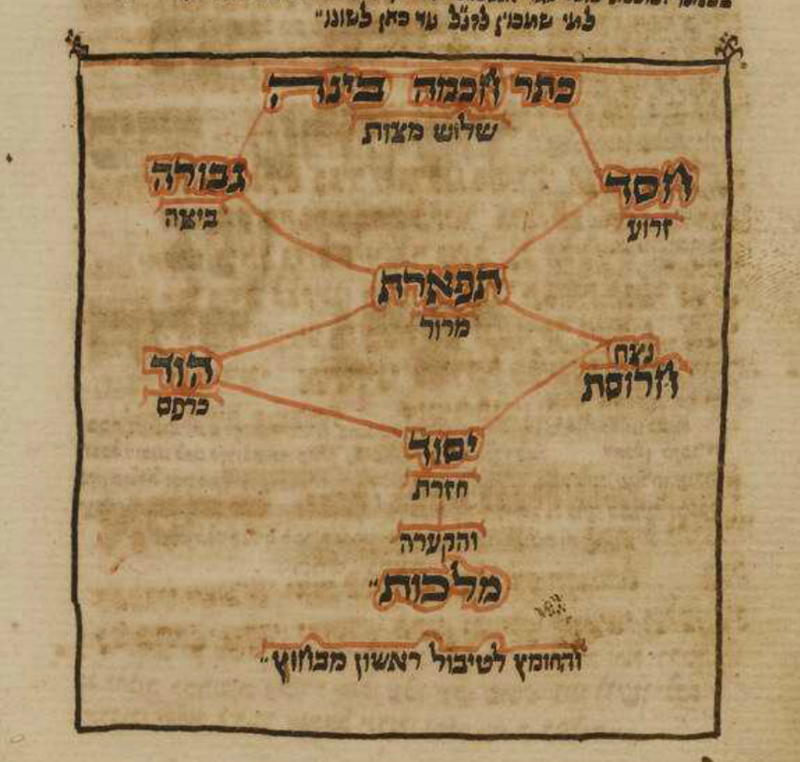 In one ritual context — the Passover Seder — we frequently find Ilanot in manuscript Haggadot revealing the ideal kabbalistic spatial array of ritual foods, to be emulated on the Seder table. When enacted, the table itself becomes an Ilan, and the ritual consumption, a unification.